Motivate & Inspire There are 9 products. 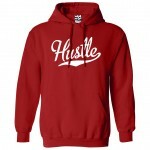 Represent the grind and hard work in the Hustle Rage Sports Hooded Sweatshirt. Represent the grind and hard work in the Hungry Rage Sports Hooded Sweatshirt. Represent the grind and hard work in the Animal Rage Sports Hooded Sweatshirt. 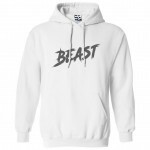 Represent the grind and hard work in the Beast Rage Sports Hooded Sweatshirt. Represent your grind and hustle with the Kill Rage Sports Hooded Sweatshirt. 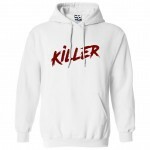 Represent your grind and hustle with the Killer Rage Sports Hooded Sweatshirt. Represent your grind and hustle with the Eat Rage Sports Hooded Sweatshirt.